To do this, buy pigs and take care of them. 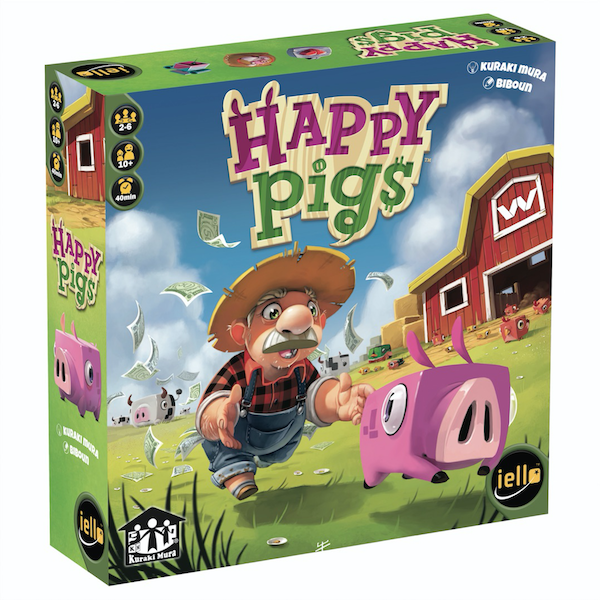 Feed them, help them grow, and birth new piglets on your farm! Pay attention to the chagning of the season to keep your pigs healthy and alive throughout the year!